Maisie Richardson-Sellers for Star Wars: Episode VII? Maisie Richardson-Sellers is in talks to star in J.J. Abrams' 'Star Wars: Episode VII'. The Oxford-trained actress - whose main acting experience is in theatre - is reportedly being courted by producers to take on the female lead in the next installment of the sci-fi epic. Richardson-Sellers' character could be a descendent of Jedi Knight Ben Kenobi, played by Sir Alec Guinness in the original trilogy, according to the Hollywood Reporter. She is set to star alongside 'Girls' actor Adam Driver, who is rumoured to have been cast as a villain earlier this year. He is expected to take on the role of a Darth Vader-inspired character in the blockbuster, which is said to have already begun filming this month. 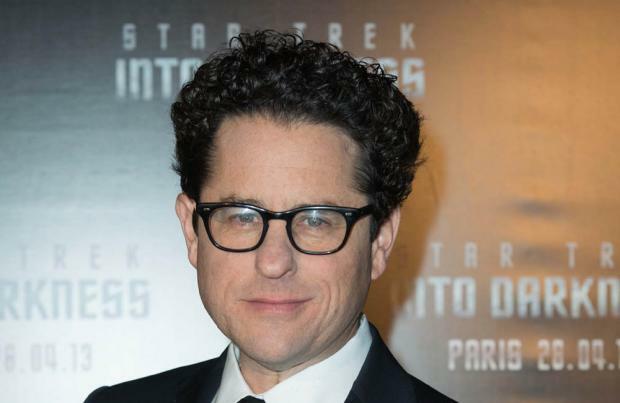 Director Abrams - who has taken over from 'Star Wars' creator George Lucas to helm the movie - will reportedly be using mostly unknown actors in the film as public auditions were held across the globe last year. Although robot R2-D2 is the only character confirmed to be making a return, Peter Mayhew is expected to reprise his role as Chewbacca, as seen in previous Star Wars films. 'Star Wars: Episode VII', which is set 30 years after 'Return of the Jedi', will be released on December 18, 2015.